Brand new, never used. 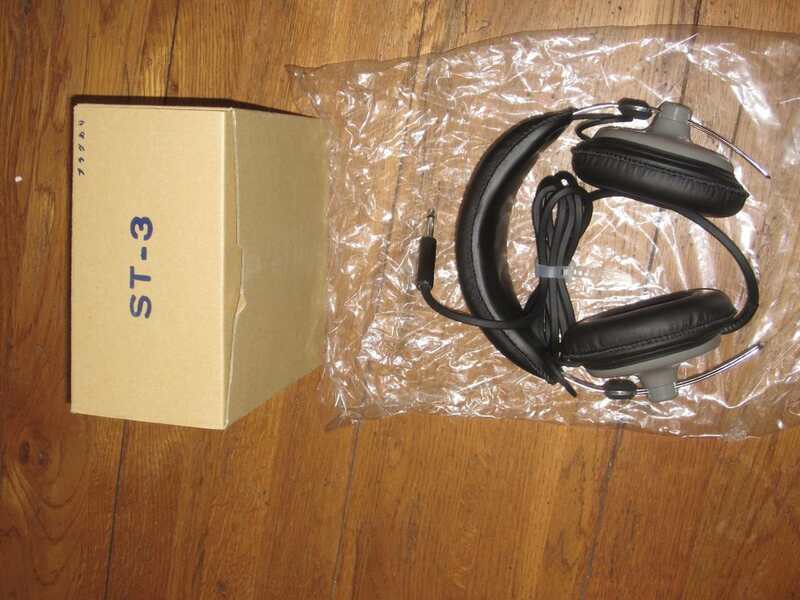 I got this along with my NRD-545 receiver, but as I already had a pair of headphones I kept them in the box all these years. Like most classic JRC radio equipment, nearly impossible to find today. $275 including free shipping, US addresses only. Please contact me via a private message or email for more information. Reasonable offers considered.